Children and young adults deserve expert care. Choosing to specialize as a pediatric nurse practitioner gives you the opportunity to impact a child’s life from birth to young adulthood. You can be the one who improves the well-being of children and their families by helping them get access to preventive care and sharing knowledge about making healthy choices. Maryville University’s online PNP programs offer the opportunity to focus your skill set and fortify your professional standing as a nurse. Learn what it takes to specialize in caring for children and young adults. Our advanced degree program offers a Pediatric Nurse Practitioner track designed to help nurses pursue one of the most rewarding specialties available today. Are you motivated to reach the apex of the nursing profession by working with some of the youngest patients? Our program offers a direct path to a DNP career with the added advantage of focusing a portion of your coursework in primary care and pediatrics. 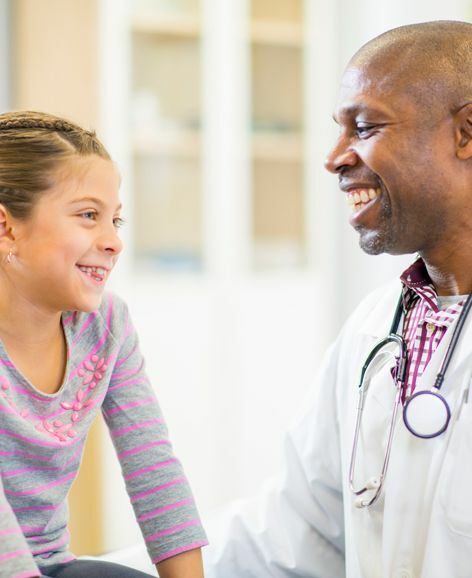 If you have your MSN and now you’re ready to specialize in pediatric primary care, our certificate can be your best option. Our coursework focuses on the growth and development of the pediatric patient population. 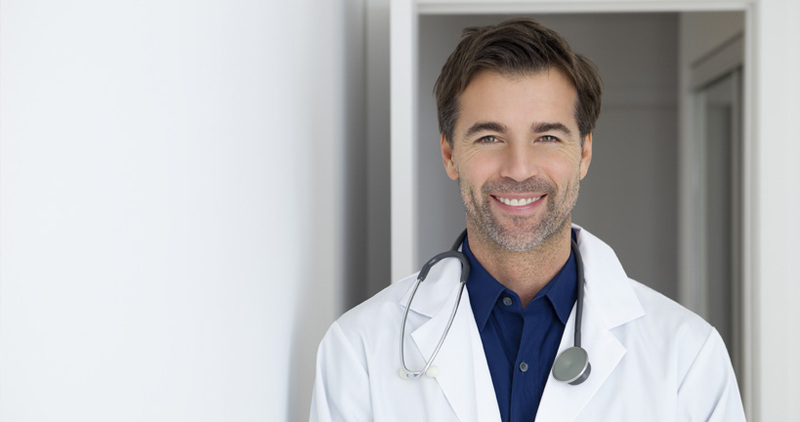 Go from your MSN to your DNP with an PNP concentration, and you can earn a terminal degree that helps bring you back into the clinical setting. You’ll earn your PNP along with attaining your DNP, allowing you to practice at the highest level and lead interdisciplinary teams. Children are our future. Caring for them is yours. You have a love of children and the desire to make a difference in the world. 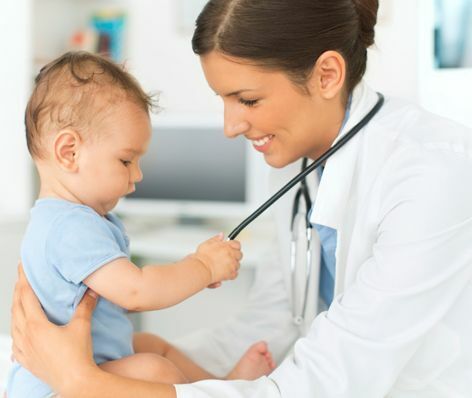 Now is the time to specialize in pediatrics as a nurse practitioner. 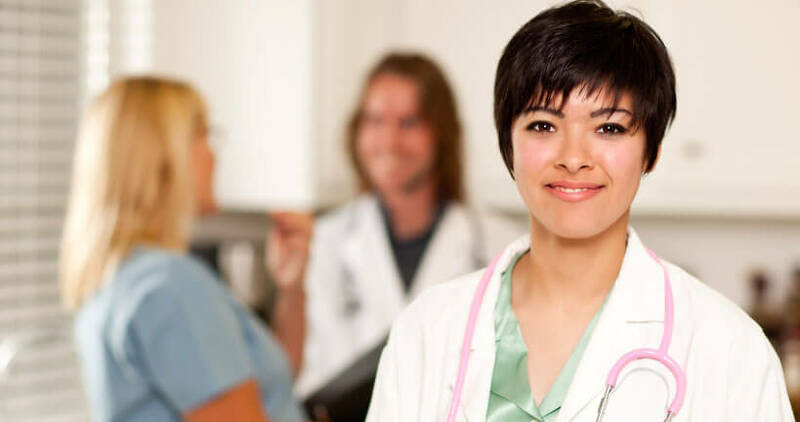 The American Association of Nurse Practitioners (AANP) estimates that there is only one qualified candidate for every four available nurse practitioner jobs. Conduct age-appropriate developmental and health screenings. Recognize unhealthy lifestyle habits and provide guidance on proper sleep, nutrition, and exercise. Identify and address mental health, functional, mobility, and cognitive issues. Order and interpret laboratory and diagnostic tests. Prescribe medication and develop treatment plans. Perform in-office primary care procedures. Escalate chronic and acute care needs to physicians/specialists. Caring for children can be extra rewarding. Dedicating your nursing career to the pediatrics care specialty can be dually rewarding. Not only will you get the chance to provide long-term care for patients who you get to know over the years, but you will also have the opportunity to join a professional sector that is compensated better than most. Data from The Clinical Advisor reports an annual median salary of $83,937 for pediatric NPs, based on 2012 numbers. The U.S. Bureau of Labor Statistics anticipates a 31% increase in job opportunities for nurse practitioners between 2012 and 2022. An ongoing shortage of primary care and family medicine physicians. It is anticipated that by 2025, the nation will be short at least 100,000 family medicine doctors. Pediatric (primary care) nurse practitioners are predicted to be in particularly high demand due to the even greater scarcity of physicians in rural and inner city communities. The emergence of nurse-run clinics and growth in the number of traditional walk-in clinics in response to the Affordable Care Act. Higher levels of patient satisfaction of those treated by nurse practitioners. You can complete your MSN PNP in as few as 28 months. Begin your coursework the semester after you enroll with three entry points per year (January, May, and August ). Clinical Hour Requirements: 580 clinical hours completed over 3 semesters, though subject to change. You can complete your MSN PNP in as few as 40 months. Begin your coursework the semester after you enroll with three entry points per year (January, May, and August ). You can complete your certificate in 32 credits and 580 clinical hours total. You can begin your coursework the semester after you are accepted, with six entry points either in spring, summer, or fall.